The Eddie Eagle GunSafe® program is a gun accident prevention program that seeks to help parents, law enforcement, community groups and educators navigate a topic paramount to our children’s safety. Eddie and his Wing Team are on a mission to help you teach Pre-K through 4th graders what to do if they ever come across a gun… Please click the below link to learn more about the program. 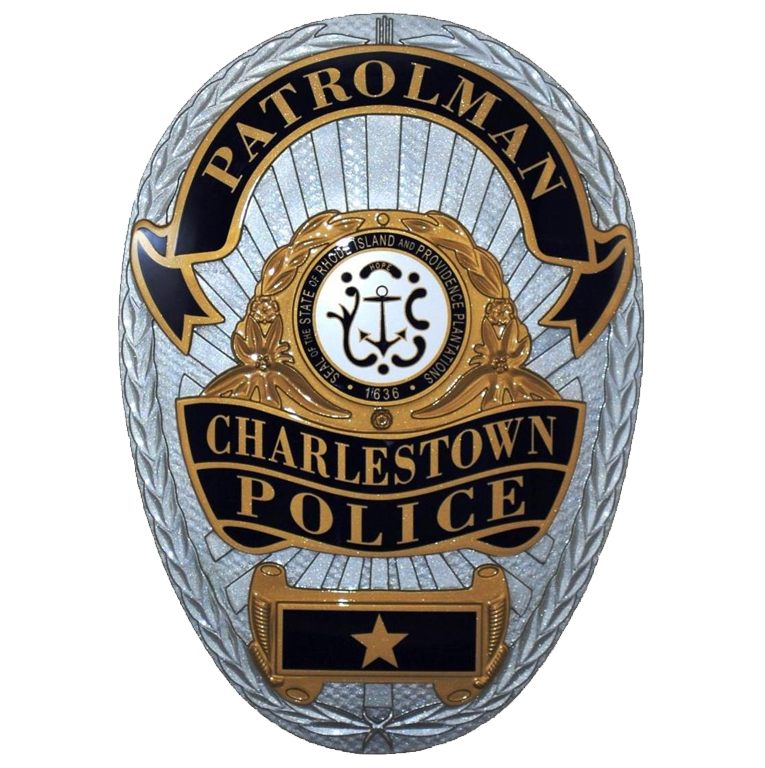 The Charlestown Police Department is partnering with ProjectChildSafe and offering teaching materials, safety video access and free gun locks to promote safe firearms behavior. Please review the below website to watch several safety videos and to obtain more information to keep guns safe in your residence. Free gun locks are available 24 hours a day in our lobby. Please contact Patrolman Petrocelli if you have any questions about gun safety or would like to make arrangements to obtain a gun lock.